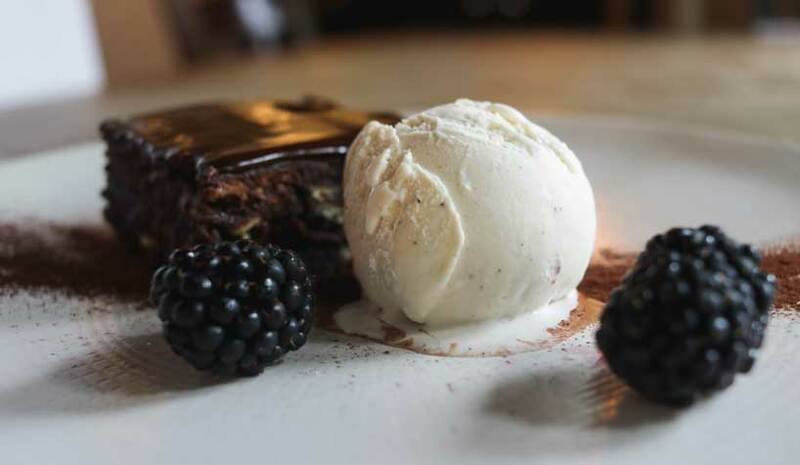 The Magpie prides itself at being at the heart of the community welcoming both locals, and those from further afield. In the summer its open and airy with an amazing garden terrace and in winter get cozy with open fires and comfy seating. 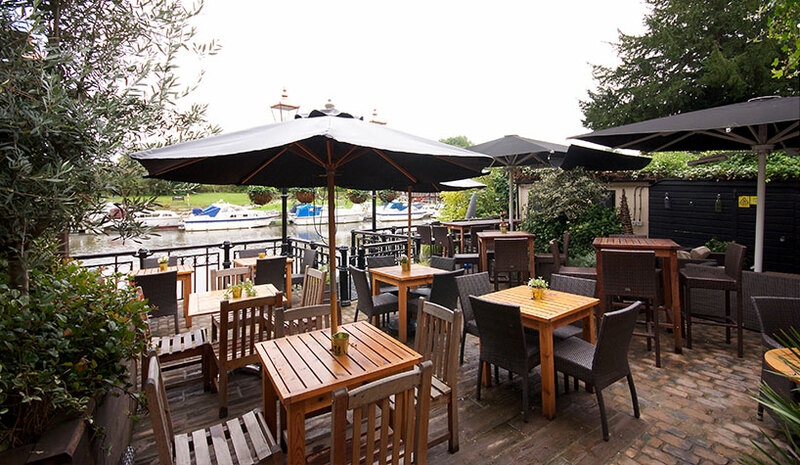 Our amazing garden terrace is spacious, comfortable and so close to the river you can moor your boat up. 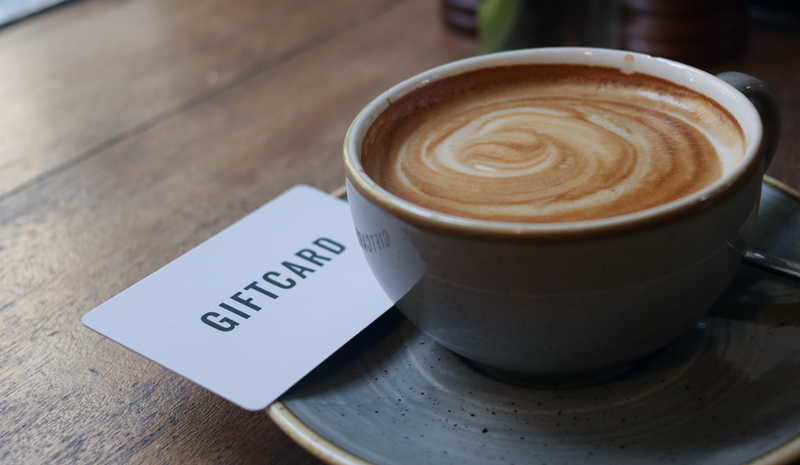 Perfect for Christmas or Birthdays, you can now purchase a gift card to be used at The Magpie. Buy a round for a later date or pay for your party tab by purchasing a gift card now. The Magpie prides itself at being at the heart of the community welcoming both the locals and those from further afield. In the summer its open and airy with an amazing garden terrace that is so close to the river you can moor your boat up. In the winter The Magpie is cozy with open fires and comfy seating you can have a drink or meet some friends for a meal Upstairs we have a restaurant area with its own self contained bar that overlooks the river Thames that is great for anything from a romantic meal to an unforgettable birthday party. You can park across the road in the Walled Garden car park for £2.5 per day an even better reason to come and visit your friends in Sunbury.